The word accessibility breeds misconceptions. Why? Because accessibility is something that scares you. Accessibility is hard. Accessibility needs people with specialized expertise. Accessibility problems often depend on the context of the website or Web application in question. Accessibility takes time. Accessibility is a legal mandate. Accessibility is a moral obligation. These statements are both true and misconceptions. The misconceptions happen when you try to solve accessibility problems with just accessibility solutions. In that world, accessibility becomes this “requirement” or “list” that you tack on or create to make it more manageable. You try to corral accessibility into some stage in your process, but it doesn’t quite fit in anywhere. Because it’s everywhere. Making those misconceptions disappear happens when you focus on the people and processes around accessibility. Then, it becomes something you can do. The truth in this extends beyond users. Often we, the people who design and build, don’t have a good conceptual model of how our project works. We’re too busy managing changing priorities, timelines and business requirements. We know that won’t change. But we can change how we look at those changes and the decisions, people and details within our work. At each turning point, you should ask yourself, “How is this going to work?” Start the conversation with yourself and others. There are no bad questions or answers. Only the ones that never get asked or voiced. 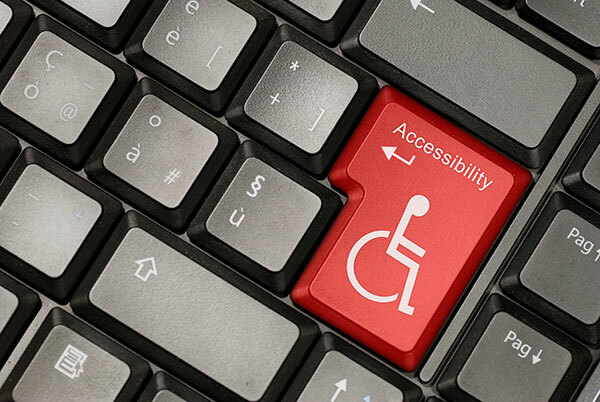 Find out how accessibility happens in your organization. Accessibility is not scary, and it’s something you can do. 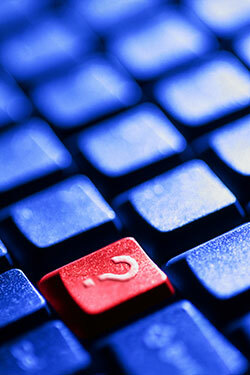 Begin digging deeper into accessibility. Learn more about designing accessible user experiences with A Web for Everyone. DigitalGov also has resources on making videos accessible. Begin integrating accessibility testing into your processes early and often, from design to development. It’s easier than you think. David A. Kennedy is a former contractor for the Consumer Financial Protection Bureau.